It features durable, high-quality 23-oz. polyester mold resistant/ uv stable canvas and it blocks off-road obstacles as well as rain and sleet to enhance your RZR® riding experience. Enhance the comfort, protection and style of your Polaris® RZR® XP 1000 with this Canvas Roof. It installs quickly and easily and provides shade, overhead protection and great value. Easily store this canvas roof in your vehicle and be prepared for unexpected changes in the weather. It features durable, high-quality 23-oz. 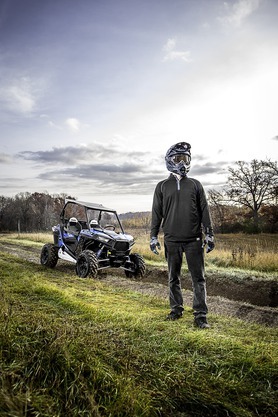 polyester mold resistant/ uv stable canvas and it blocks off-road obstacles as well as rain and sleet to enhance your RZR® riding experience. 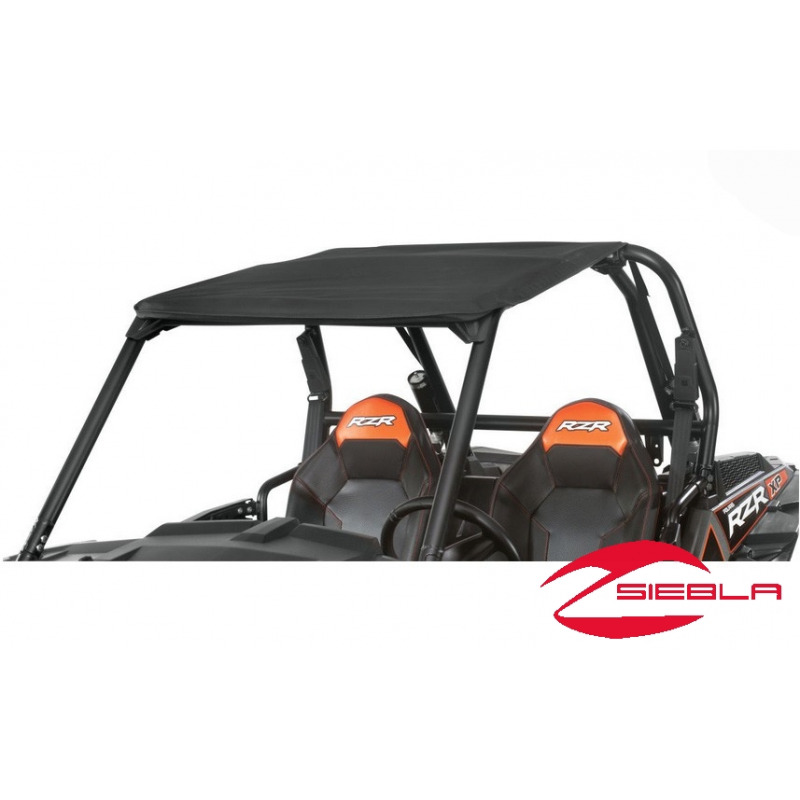 This Canvas Roof can be used with a wide variety of Polaris® RZR® accessories, including windshields, rear panels, door options, audio systems, mirrors, lights and more (each sold separately).